Valley media people: Put some journalistic spirit into your October. Visit with some old fiends, er, friends — and new blood is always welcome! 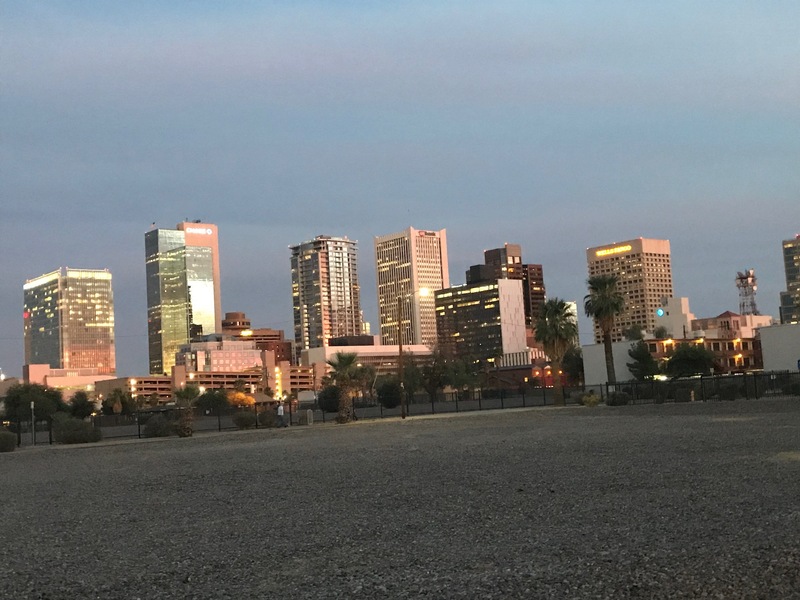 SPJ’s Happy Howler Mixer is 5 to 8 p.m. Friday, Oct. 27, at FEZ on Central, 105 W. Portland St. (at Central Avenue just north of Roosevelt Street) in downtown Phoenix. There’s no program. Just enjoyable conversation with fellow journalists in a beautiful setting. Halloween attire is not required, but the scariest attendee may have a drink paid for by the chapter president! See our Facebook event page!